are right here waiting for you! Delray Beach is the perfect Florida family beach vacation and it’s awaiting your arrival! Looking for the best family beach vacations in Florida? We've got what YOU want! Delray Beach, Florida, USA is a multi award-winning beach town with one of the best beaches in America! Flaunting its European sophistication like a Metropolitan big-city yet balanced with an ultra-cool, ultra-chic, and ultra-vibey laid-back beach scene, makes Delray Beach the perfect anecdote for your soul. Whether you’re a family, a couple, a person traveling solo or traveling with your pet-pooch (like I do! 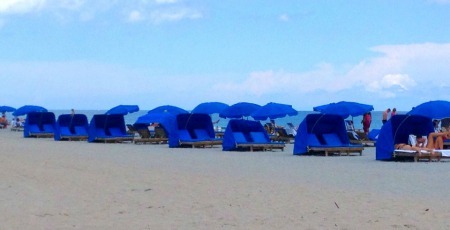 ), I think you’ll find Delray Beach one of the best vacation spots in the United States. Delray's sublime charm is truly one-of-a-kind! This charming oceanfront beach community features one of the best Florida family beaches in the United States! 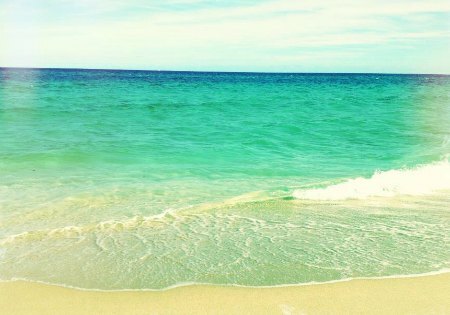 And when I say one of the best Florida beaches, I mean two miles of award-winning, sparkling, white sandy beaches and turquoise warm water! 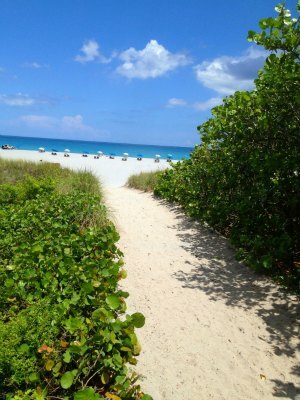 We all agree that Delray Beach, Florida is one of the Best Beaches in America! For decades, Delray Beach has been a premier resort vacation destination in Florida known for its award-winning beaches, fishing, boating, kite surfing, kayaking, and more! The beaches in Delray have been officially certified as clean, healthy, and environmentally well-managed by the Clean Beaches Council. In 2002 and again in 2013, The City of Delray Beach received recognition from the "American Coastal Coalition" for Delray's accomplishment in restoring their pristine white sandy beaches. 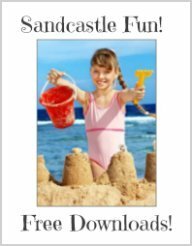 Delray Beach has been rated one of the top two best Florida family beaches and the best beach for building great sandcastles. This charming oceanfront beach town features one of the best Florida family beaches! 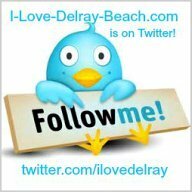 Visit I Love Delray's profile on Pinterest. And if all this hasn't convinced you yet that Delray Beach is the perfect Florida family beach vacation destination, wait just a minute, because there's more! And for those of you who might be looking for more than just warm waters, white sandy beaches and the best Florida family beaches, no worries because there's a lot more than just beautiful beaches here in Delray Beach. 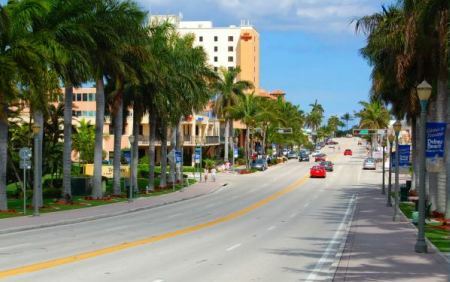 Famous and award-winning Atlantic Avenue in Delray Beach is lined with art galleries, boutique shopping, sophisticated fine dining restaurants, romantic restaurants, quaint sidewalk bistro restaurants, and picturesque sidewalk dining. I found Delray's downtown charming ambiance -- wildly romantic and sassy! The warm hospitality is inviting in every direction, from the gelato and ice cream shops, right on down to the coffee shops and quaint little sidewalk bistro restaurants. But I think you'll find the best ambiance and most romantic restaurants in Delray Beach are on Atlantic Avenue. You know...the soft music, the beautiful courtyards, the outdoor dining, the romantic lighting, and relaxed atmosphere. A place where you touch serenity and taste romance. A place where you can enjoy the delightfully warm evening temperatures and soothing ocean breezes. A place called Delray Beach, Florida. There's just something about it! 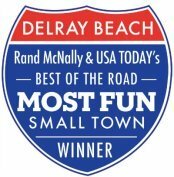 This charming little beach community of Delray has a lot to offer everyone -- whether you're a family on vacation looking for the best family beach, a single person looking for a vibrant nightlife, a couple looking for a romantic getaway, or just a local Floridian simply wanting an escape for the weekend. I think Delray Beach will mesmerize you! Sharin' My Love of Delray Beach! 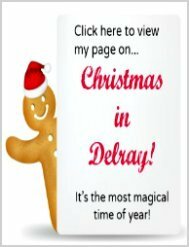 I update I-Love-Delray-Beach.com on an on-going basis. Please stay updated by subscribing to my free electronic newsletter, Delray Beach Vibrations, or subscribing to my Blog via an RSS feed. See below for both options. 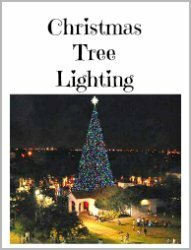 Either way, it's free to you and keeps you updated with the lastest and greatest of Delray Beach, Florida.